Below room rates are valid until September 26, 2018 or until the room block sells out. To reserve online, guests need to use Internet Explorer 11 or newer, Chrome or Firefox. Or call Marriott reservations at 1-800-721-7033, ask for Group Reservations and refer to the International Code Council when booking reservation. Shuttle Service will be provided from the following hotels. Shuttle schedule coming soon. The International Code Council offers this reminder to be aware of travel scams as you make your travel arrangements for attending ICC's Annual Conference in Richmond. Don't be fooled by travel offers from travel agencies/planners using the International Code Council name — they are not affiliated with the International Code Council and its management. ICC has negotiated special conference discount hotel rates at a number of hotels near the Richmond Convention Center. To receive your special ICC hotel rates, you must make your housing reservations online through the above links by September 26, 2018. 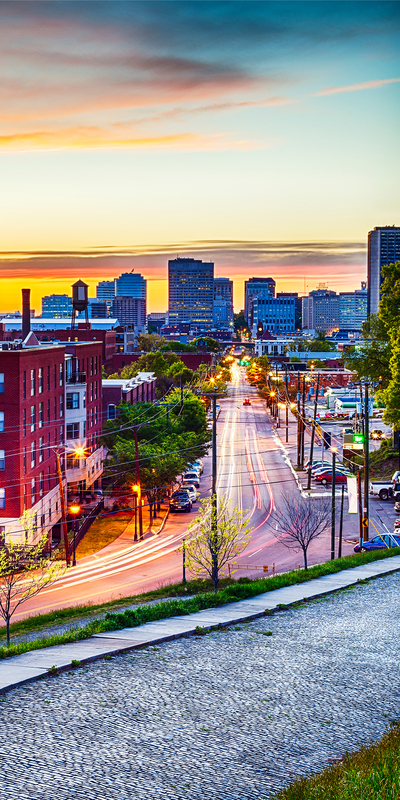 Enjoy convenient airport access and ease of flights in and out of Richmond. Check out local attractions, restaurants and more.